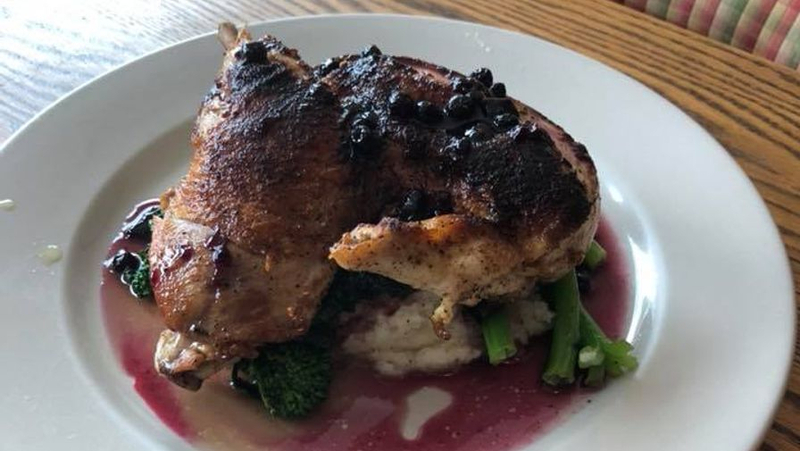 Nostalgia Ale House & Wine bar is proud to offer food where we bake our own meats, use our own gravy recipies, parmigiana dishes, marinara sauce recipes from Grandma. We offer chicken and steak dishes as well as seafood and combinations of both. We make our own soups and offer soup flights to taste them. The chili is homemade and thick as we serve it on our nachos with all fresh ingredients, no cheese from a can. The brunch menu for Sunday's is a lot of fun and filled with variety for sure. So check out the menu's and then the calendar and see which day you will be coming in for a taste of Nostalgia!